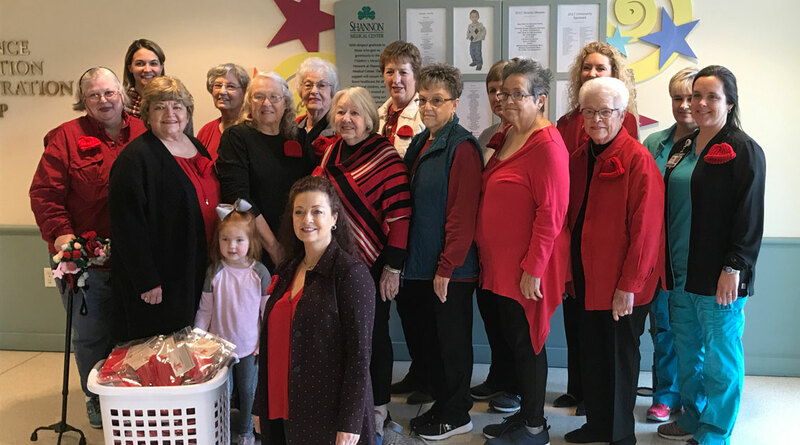 SAN ANGELO, TX-- The American Heart Association hosted its fourth annual "Little hats big hearts" campaign on Wednesday at the Shannon Women's and Children's Center. The goal of the campaign is to raise awareness for congenital heart defects in infants. A congenital heart defect results when the heart, or blood vessels near the heart, don’t develop normally before birth. CHDs are structural problems arising from abnormal formation of the heart or major blood vessels. According to the AHA, Over 1.3 million Americans alive today have some form of congenital heart defect (CHD). In the United States, about 40,000 children are born with a heart defect each year. At least eight of every 1,000 infants born each year have a heart defect. Thousands of hats have already been delivered all around the state of Texas. These hats have all been handmade by volunteers around the nation. "The women that are making these hats through knitting and crochet all by hand, one at a time," Said Sonora Native Nancy Johnson. "The first Presbyterian church, the girls from the yarn junkies, many people from Eldorado, and then also from Sonora have been a huge help for me." Nancy has been handling the campaign for many rural areas across the state including El Paso, Tyler, Mission, Amarillo, and San Angelo. "The women I meet, and the stories they tell why they do it." continued Johnson. "It's unbelievable how blessed I am to have met these women."